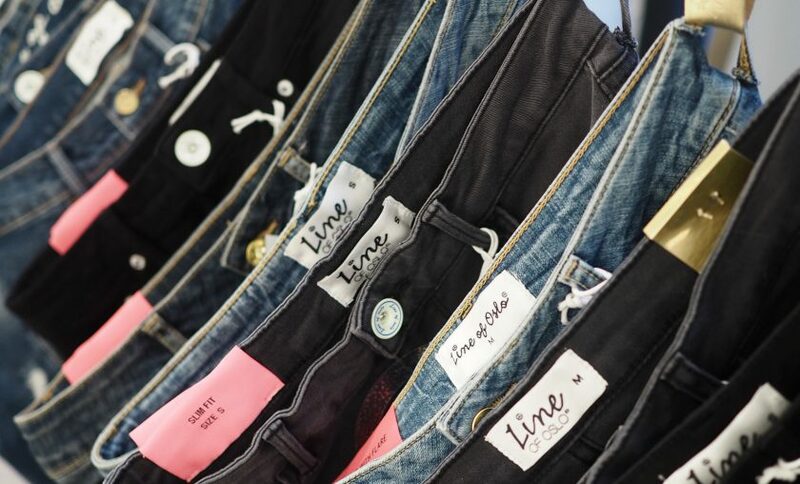 Line of Oslo offers an effortless wardrobe that the strong & independent woman needs for her busy lifestyle. We are a tight-knit girlpower team who believes in empowering each other and rolling up our sleeves. After working 20 years in the industry, Line Varner wanted to create the brand she felt was missing. As a result, Line of Oslo was founded in 2006. Today, it is a well established clothing brand in Norway and Scandinavia, also with retailers in Germany, England, Spain & Italy.